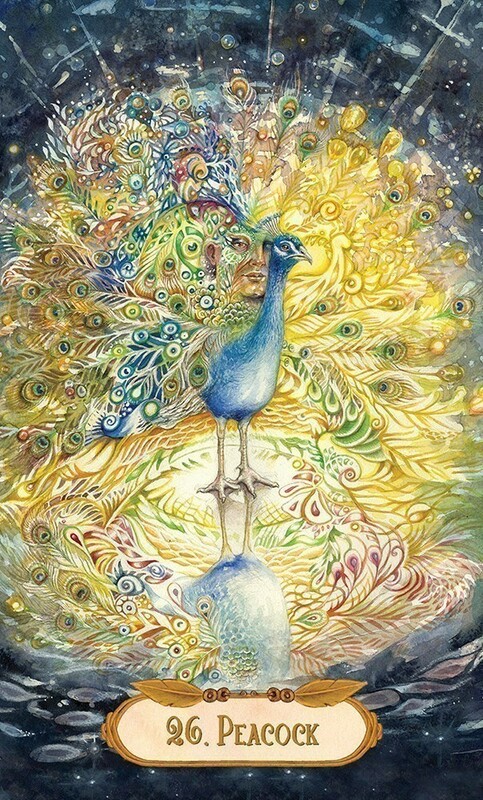 The watercolor paintings by Lisa Hunt capture humanity’s deep connection with the avian world, by presenting a visual blending of the two realms. Lisa Hunt is also the creator of Fantastical Creatures Tarot and the award-winning Ghosts and Spirits Tarot. 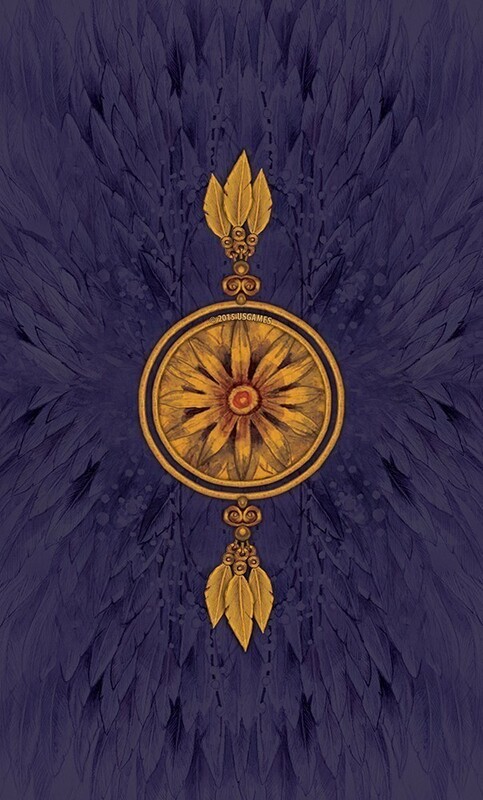 Tarot superstar Lisa Hunt has joined forces with Lesley Morrison to merge the human spirit with nature’s winged spirits. 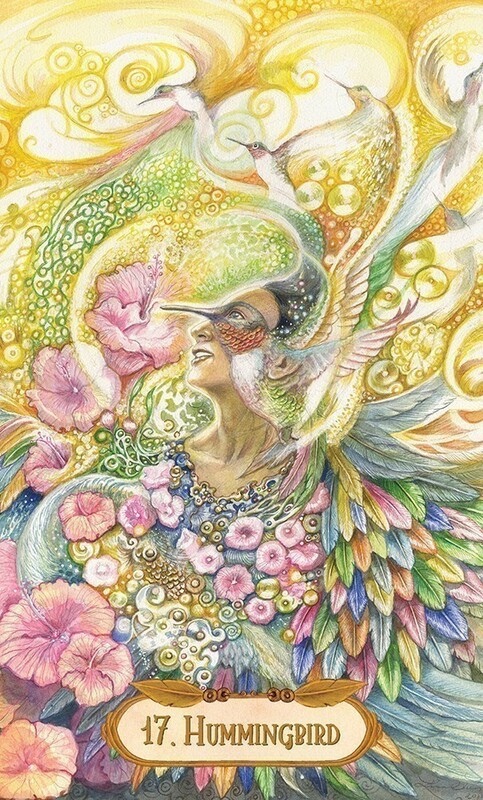 Her 39 subtlety dynamic watercolors pay homage to the creatures sometimes referred to as the messengers of God. From condor to hummingbird, the strength of each unique bird is highlighted in both word and paint. This deck will take you anywhere you are ready to go. Each card in this deck is associated with a particular bird so by choosing cards we can use the energy of that bird to help us resolve challenges or to get daily advice. I love the idea of our ideas taking flight! The author, Lesley Morrison links the bird image to ascension or otherworldly escapades, the fledgling to the master is a wonderful way to think of life. There is something about birds that both fascinates and repels me at the same time. 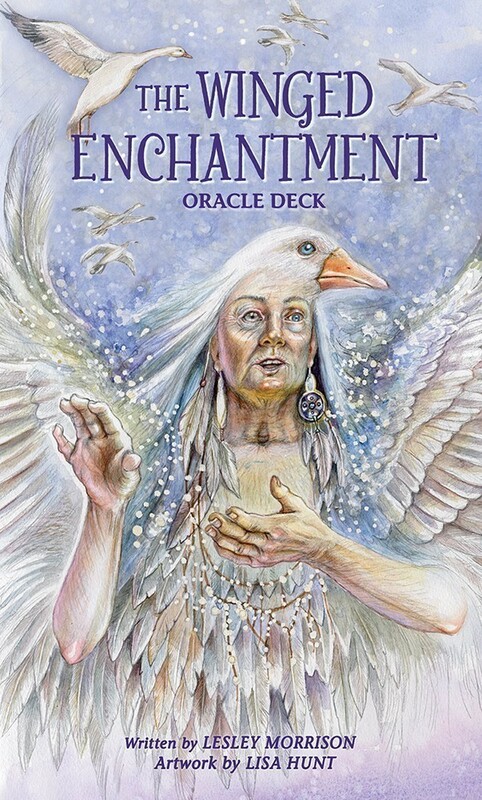 This deck has been a wonderful experience for getting to know our bird friends and tapping into the wisdom they carry. Lisa Hunt’s artwork has made me see birds in a very different light-and I hope you will find this deck as interesting as I have. 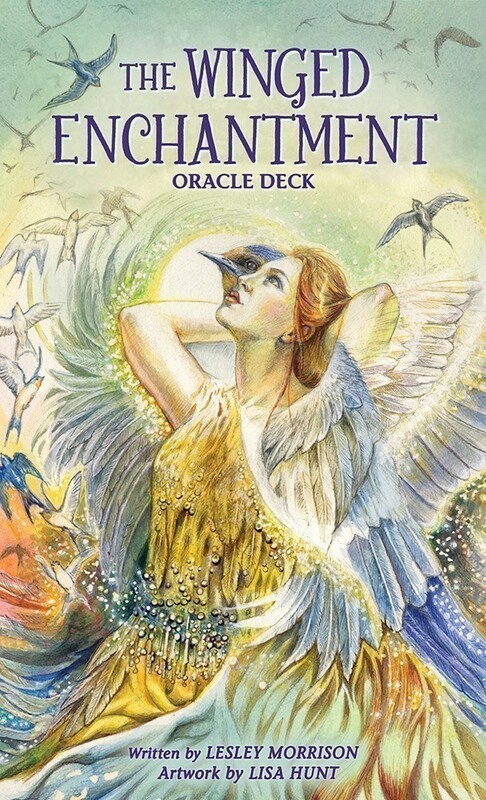 I recommend the Winged Enchantment Oracle Deck to anyone who has an interest in Nature, Shape-Shifting, Birds, Lisa Hunt’s Art and to those who like to capture the magic of nature in a reading. This deck allows your intuition and imagination to go wild with possibilities and that’s never a bad thing. For me the descriptions on the cards read like an intention or prayer. I like this idea! The Bird In Flight Spread looks really, really interesting and I can’t wait to try it out! 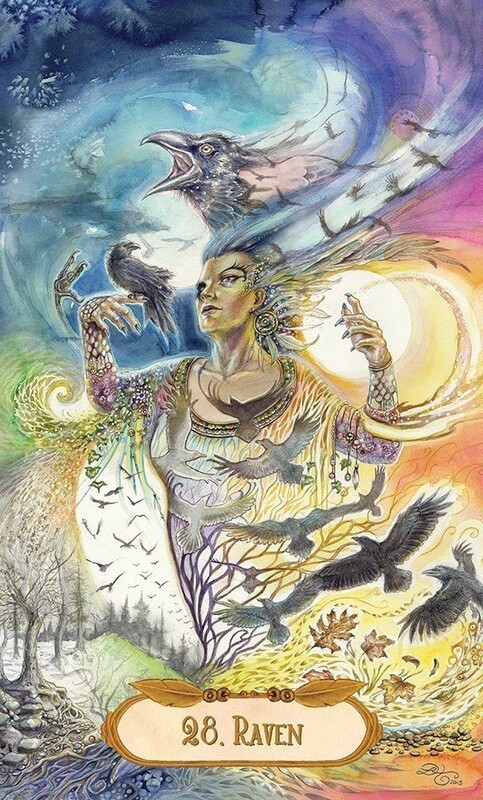 Birds and their magic are rooted in the collective unconscious, from pop culture’s Maleficent and the Mockingjay of The Hunger Games to the Pagan resurgence of the Morrigan. So it’s fitting that the language and wisdom of birds has been shaped into an oracle deck, with the teachings of each bird an opportunity for journeying, growth and ascension. 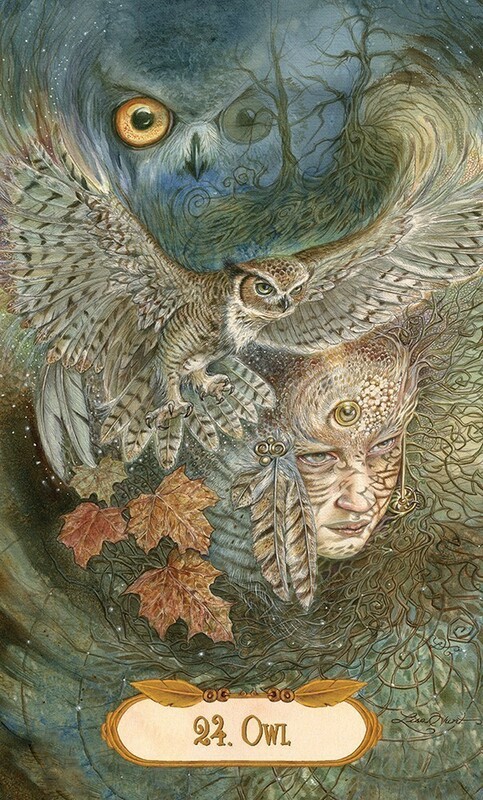 In Lesley Morrison’s introduction to the deck she describes the soul taking its first steps toward self knowledge as being like a baby bird: “awkward, stumbling, and rather more partial to the safety of the nest”, with the potentially arduous adventure of flight ahead – self development – often being described in myth as guided by a bird of some kind. 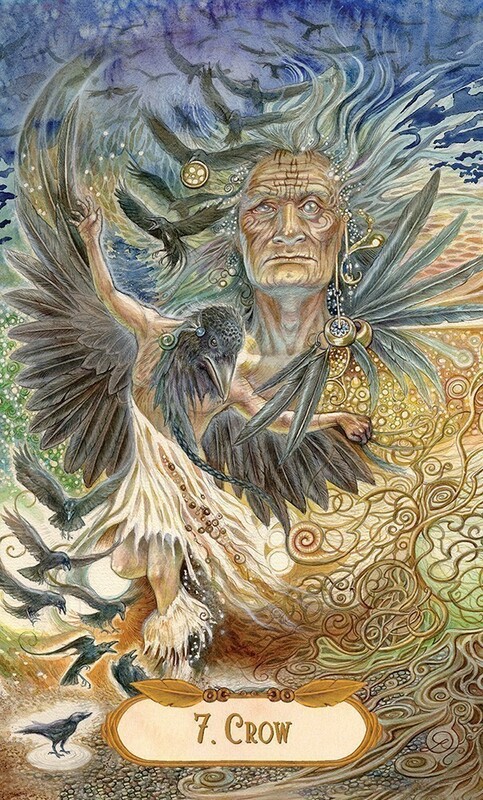 The 39 oracle cards feature eagles and starlings, condors and robins; there is a breadth of garden birds represented as well as birds of prey and ducks, geese, peacocks and parrots. 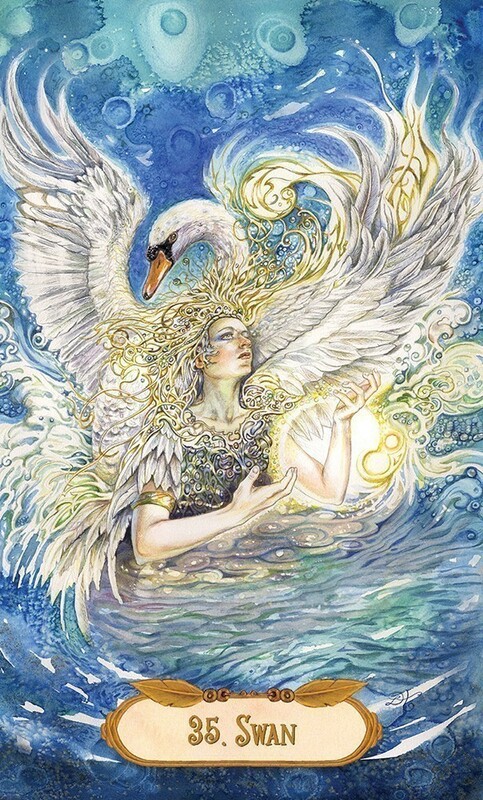 Each bird is described in terms of its spiritual significance, with keywords at the bottom of the page, and the 48-page accompanying booklet features a few suggested spreads for the cards, albeit fairly generic apart from the Bird of Flight spread at the end which I thought was original and appropriate for the oracle as a whole. Lisa Hunt’s Native American-inspired illustrations are utterly beautiful and have a depth of detail and a mastery of colour that makes these cards beautiful things in their own right, and I’m pleased that the cards themselves are large format enough to let the artwork shine. I was surprised how insightful the cards actually were, in use – coming to them cold and looking at the booklet I thought they might be insubstantial, but I found they supplemented tarot well and worked especially well for overall year readings, meditations or insight into deep motivations and approaches.